Lincoln Door of Tempe, AZ offers quality and dependable residential garage doors. 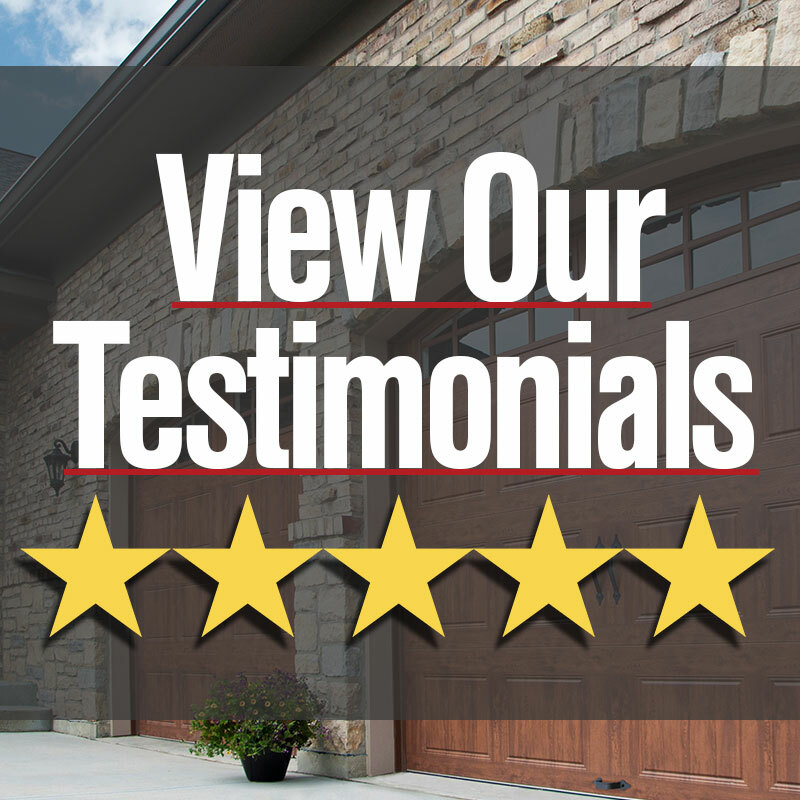 Our garage doors are durable and can give you the convenience you need for your home. Build to complement your home’s style, our garage doors also serve to accent or enhance the classic or modern look of your home. Plus, we want to ensure your safety which is why our garage doors are built or engineered with security in mind. Contact Lincoln Door today at 602-955-4144 to speak with a representative about your residential garage door queries.